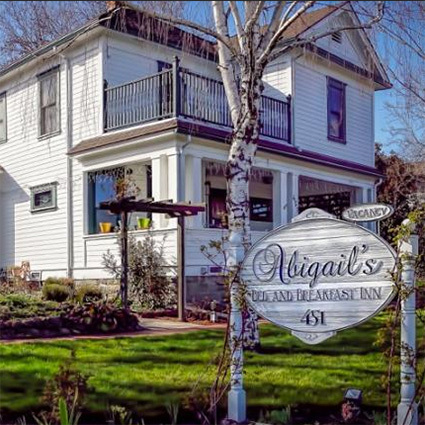 Built in 1904, Abigail's offers original Craftsman details, comfortable period-appointed rooms, colorful gardens and a relaxing front porch. 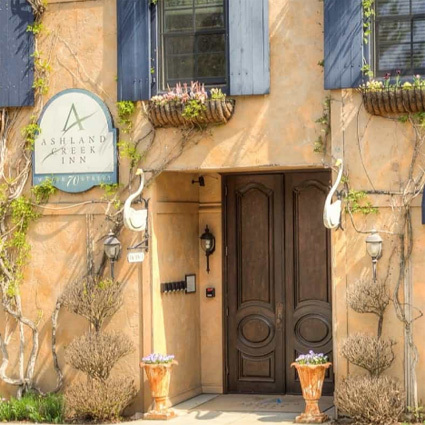 Abigailâ€™s is ideally located within walking distance of downtown Ashland; the Oregon Shakespeare Festival theaters; boutique shops, restaurants, Lithia Park and Ashland Creek. 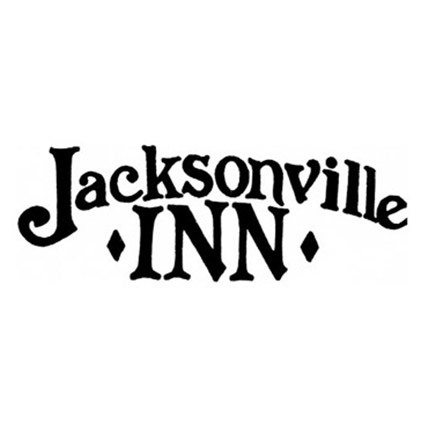 Come see why our guests say, "the best keeps getting better." 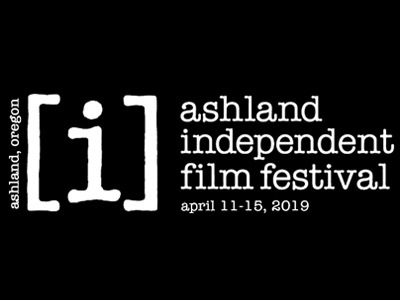 Walk to theaters and Ashlandâ€™s historic downtown. 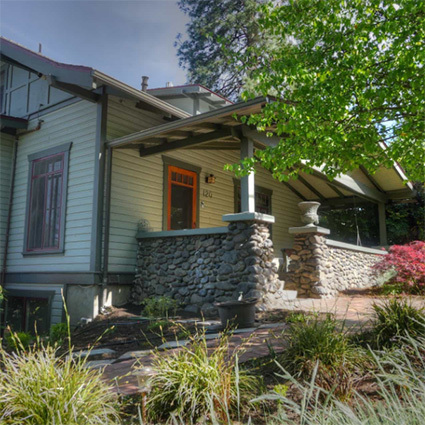 A warm welcome greets you at the Chanticleer Inn, a top-rated 1920 Craftsman in a quiet neighborhood; surrounded by secluded gardens. 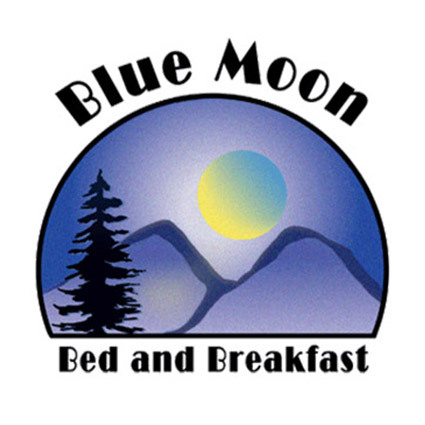 Enjoy gourmet breakfasts, organic shade-grown coffee, lots of cookies, AC, free WiFi, all ensuite bathrooms, fragrance-free products, and much more! Some rooms are dog-friendly. 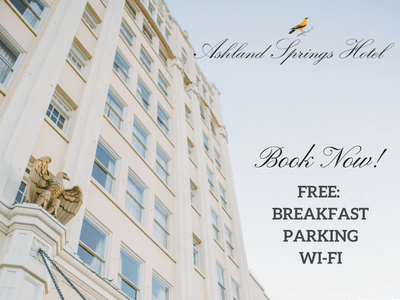 Ashlandâ€™s finest all-suite boutique hotel. Luxury suites featuring sitting rooms, private decks, and kitchenettes all overlooking Ashland Creek in a private park setting. 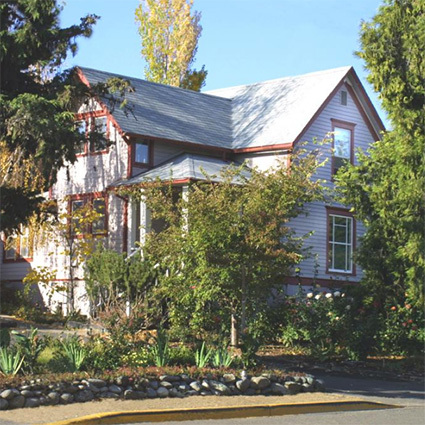 Awarded second place in Oregon Business Magazineâ€™s 100 Best Fan-Favorite Destinations for 2016-2017 and winner of Trip Advisorâ€™s Certified of Excellence the past three years in a row, the Bayberry Inn is a family-run, pet-friendly Ashland B&B located within a few short blocks of downtown Ashland. We serve gourmet breakfast and homemade baked goods daily with our fresh roasted Bayberry-blend artisan coffee. 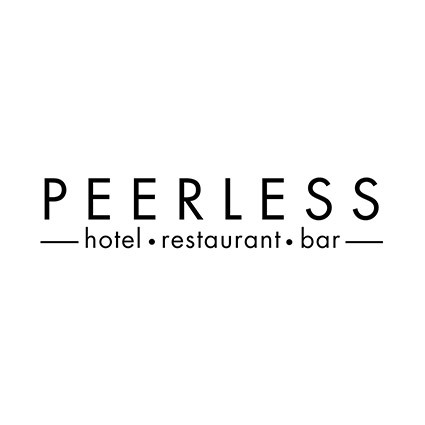 We also provide complimentary port and sherry in the evenings for our guests. Come see us! 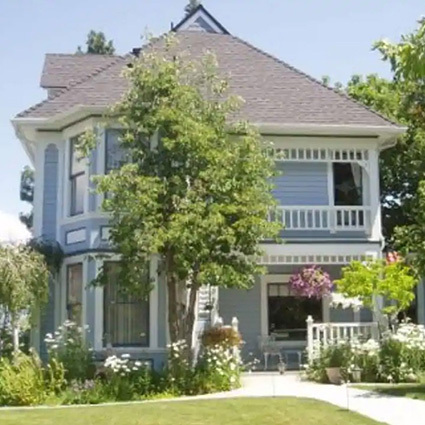 Located adjacent to the historic Railroad district on a side street four blocks from the Oregon Shakespeare Festival, Blue Moon Bed and Breakfast offers escape from busy downtown Ashland, yet is only a five minute walk to dining, shopping and the theatres . This restored 1890's farmhouse is an ideal temporary home for visitors to the stunning Pacific Northwest. 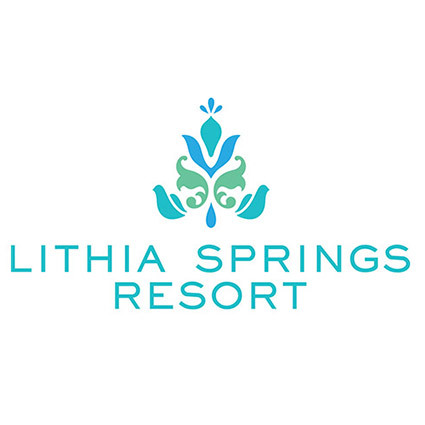 Only 2 miles from downtown, enjoy suites and rooms nestled on 5 acres on the hillside, with beautiful gardens, stunning mountain views, a heated pool, hiking trails, gourmet breakfasts, seasonal outdoor music concerts, and so much more. 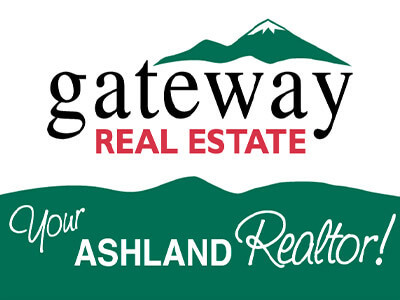 Enjoy all that downtown Ashland has to offer, then retreat to a beautiful country setting only minutes away. 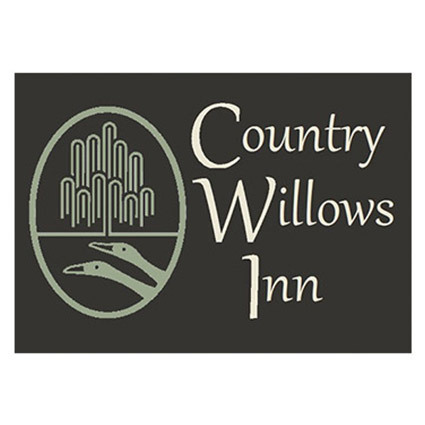 Country Willows Inn is proud to offer the most exceptional bed and breakfast experience in Ashland! 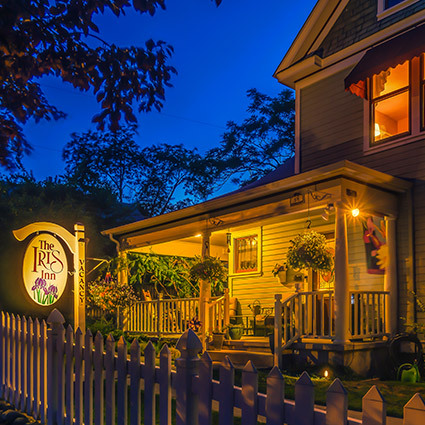 The Iris Inn has been welcoming guests since 1982. 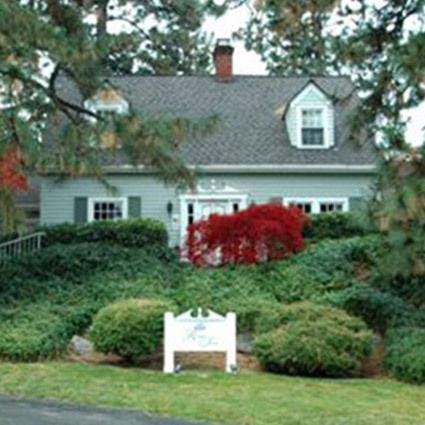 In a peaceful setting, a short stroll from town, guests are invited to enjoy the spacious gardens surrounding the inn. 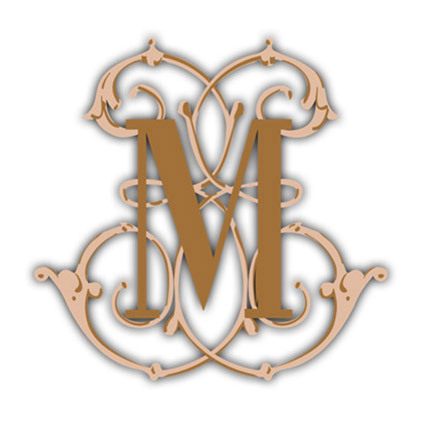 Just one block from the acclaimed Oregon Shakespeare Festival, our lovingly restored Italianate mansion offers luxurious accommodations in Victorian inspired suites and guestrooms. Hospitality at its finest. We want your stay at Oak Hill to be perfect. 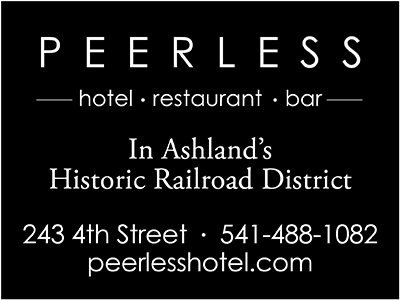 Join us in Ashland for culinary delights, welcoming friendship and a relaxing stay. 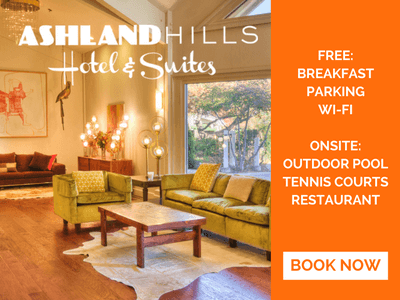 Oak Hill combines amazing breakfasts and delectable afternoon treats with a relaxing, quiet location and convenient access to downtown Ashland. 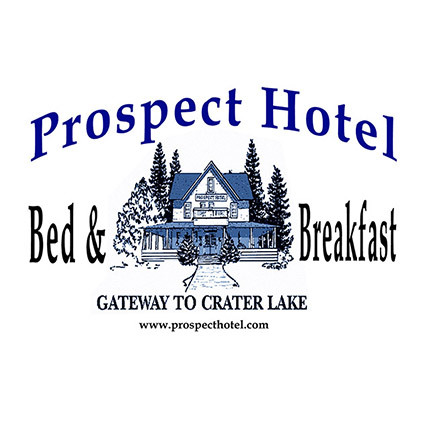 Crater Lake National Parkâ€™s closest full service town is showcased by the nationally registered Prospect Historic Hotel-Motel and Dinner House. 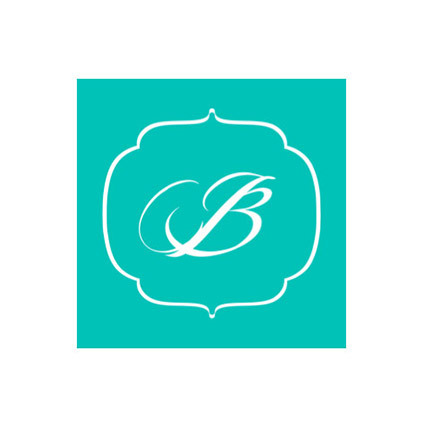 A 6 room bed and breakfast in a quiet residential area above the boulevard; spacious rooms with king beds and private baths. Some with jacuzzi and fireplaces. Large outdoor garden with swimming pool and hammock. 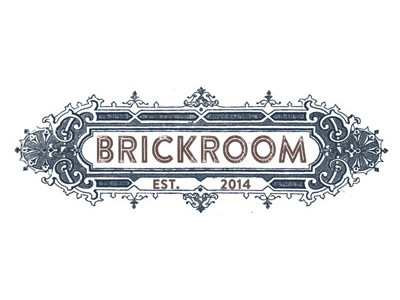 What do you get when you blend history, romance, with comfort, charm and culinary expertise? 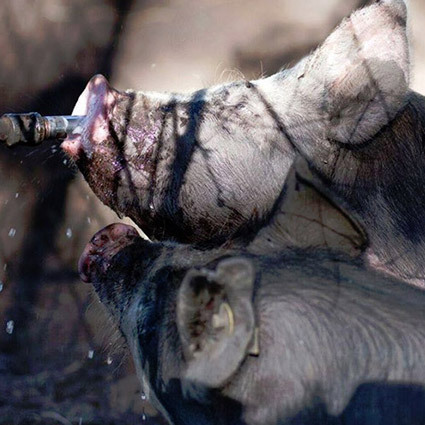 You get The Winchester Country Inn. 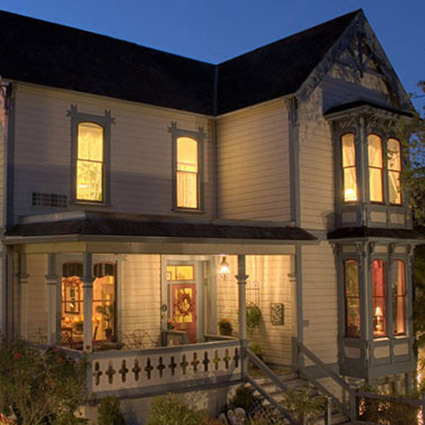 On the National Registry of Historical Places, the Inn has been written up in the "Best Places to Kiss" and the rooms have been called " a wonderful fusion of Victorian charm with modern sensibilites."